Glasgow Airport is Scotland's busiest airport and handles around 7 million passengers each year. Glasgow Airport is Scotland's principal long-haul airport with over 30 airlines serving more than 120 destinations worldwide including Canada, the US, the Caribbean, Europe and the Gulf. In addition to being Scotland’s largest charter hub, Glasgow Airport serves more Scottish destinations than any other airport and is a key component of Scotland’s transport infrastructure. 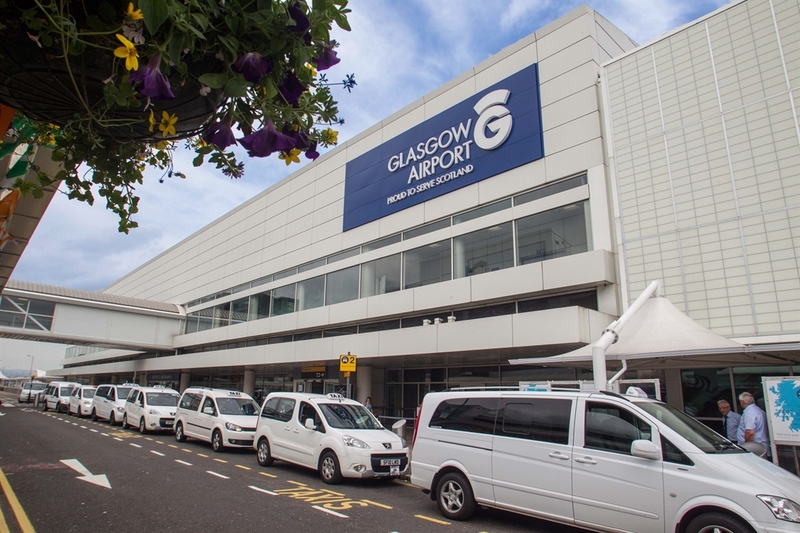 Glasgow Airport is located around 20 minutes from Glasgow city centre and is the only airport in Scotland with direct motorway access. The airport is well served by public transport for access to Glasgow city centre and further across Scotland. Dedicated work spaces for business travellers and a range of childcare facilities as well as children's play areas are available in the airport for passengers.